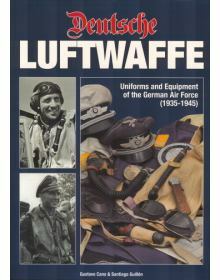 DEUTSCHE LUFTWAFFE: UNIFORMS AND EQUIPMENT OF THE GERMAN AIR FORCE (1939-1945). A comprehensive stud.. 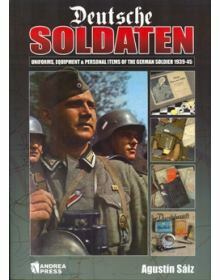 UNIFORMS, EQUIPMENT & PERSONAL ITEMS OF THE GERMAN SOLDIER, 1939-45.Many and varied are the writ.. 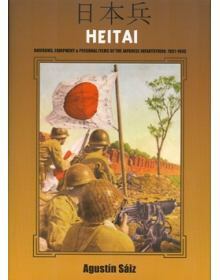 UNIFORMS, EQUIPMENT & PERSONAL ITEMS OF THE JAPANESE INFANTRYMAN, 1939-1945''HEITAI'' is a stunn..
A special feature with a captivating view of the Roman Army through dioramic modelling. 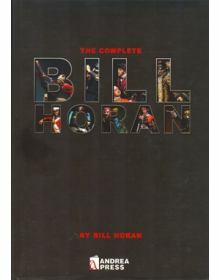 This 72-page..
A COMPLETE COLLECTION OF THE WORK OF THE GREAT MASTER, 1983-2004. 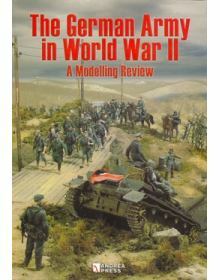 A detailed study of the masterpiec..
An exciting selection of German World War II dioramas and vignettes. 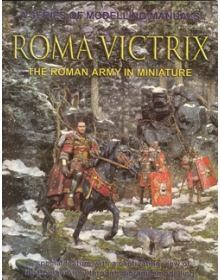 A practical step by step guide..